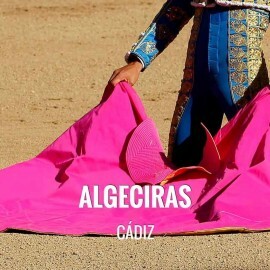 Cádiz town doesn't have bullring (the last one was closed in 1976 after having been scene of executions in the Civil War and was demolished), so the province takes center stage. This is the case of El Puerto de Santa María. As Joselito El Gallo said in his day, "who has not seen bulls in El Puerto, does not know what an afternoon of bulls is". In the locality you can breathe bullfighting art and tradition in abundance. The Bullring of El Puerto de Santa María celebrates its bullfighting season in summer, in the months of July and August. 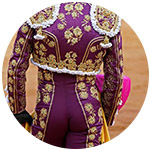 In spring it also hosts a celebration, usually a steer-bullfight, coinciding with the Fine Wine Fair. 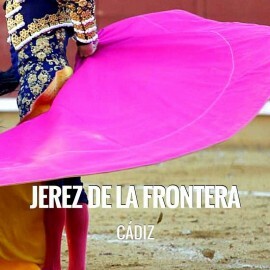 Steer-bullfights in the month of July and bullfights in August conform the season ticket. 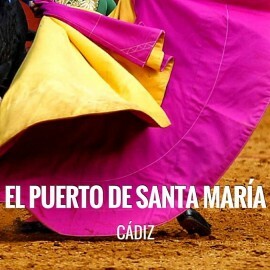 How to get from Cádiz to El Puerto: El Puerto de Santa María is located 20 km from Cádiz. Address of El Puerto Bullring: Plaza Elías Ahuja 3, 11500-El Puerto de Santa María, Cádiz. 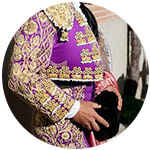 In 2018, three bullfights were held; in the first one Daniel Crespo took the alternative with Morante de la Puebla as godfather and Manzanares as witness. He went out on shoulders. El Fandi, Perera, Roca Rey and Padilla triumphed in the following ones. A steer-bullfight and a bullfight with horses on August 15, with the triumph of Diego Ventura, completed the season. 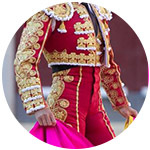 We regret to inform you that, currently, Servitoro does not have tickets for this show, but we recommend other bullfighting experiences a few kilometers from El Puerto de Santa María. Servitoro, bullfighting news of Puerto de Santa María bullring.